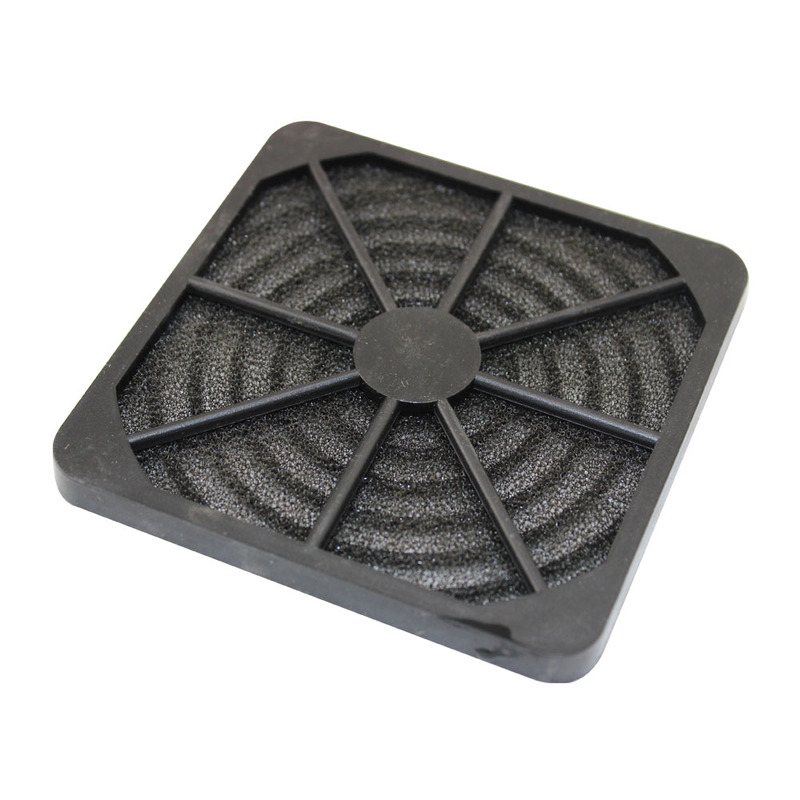 These fan filter packages consist of a guard, foam filter media and media retainer for tubeaxial fans. The retainer is easy to install without removing the fan or guard while the foam filter is also simple to clean and change. Use these kits to protect your equipment from airborne contamination and reduce external fan noise.